gary | Sophisticated Diva ~ A.K.A. Along came Polly! I have found that the Demi Miche hope purple is sold out, and there are no future plans for more product. This was something I had personally anticipated—as the HOPE shells are always limited release and availability, and there’s no way to predict just how popular a shell will be. There are more HOPE purple shells for the classic, prima, and petite base–however please take into consideration that these are also limited edition shells, and there’s no way to predict how long they’ll last. I try to let people know in advance with limited edition items, that they MAY be gone within a week or two—I’m not trying to create a frenzy or employ a deceptive marketing scheme–it’s just the way it happens, and I don’t want my customers to miss out on something they really desire! 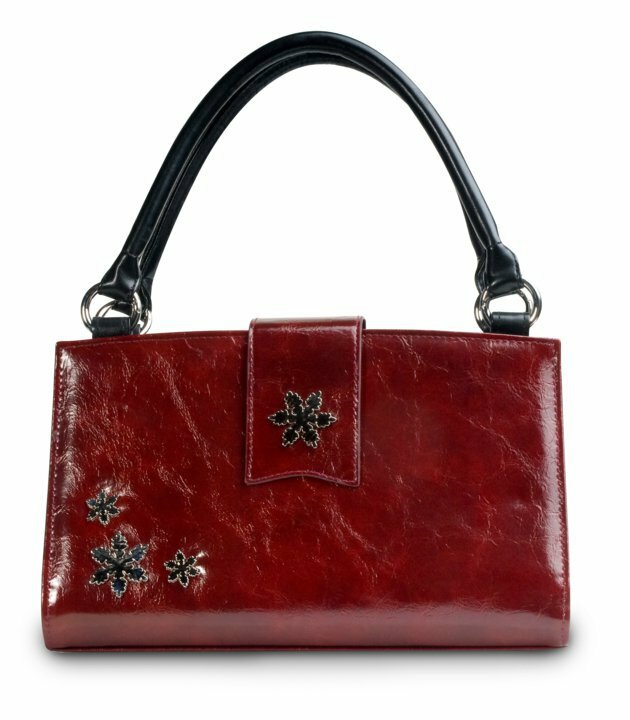 Feel free to contact me at sdhmhandbags@aol.com if I can assist you with your order, or if you’d enjoy a miche home show–online parties are welcome! Business opportunity available-I’m always looking for energetic and motivated individuals to join my team. If you’ve ever considered becoming a Miche representative, I would be happy to answer your questions about the compensation plan, quotas, start up costs, what comes in a Miche starter kit—anything at all!